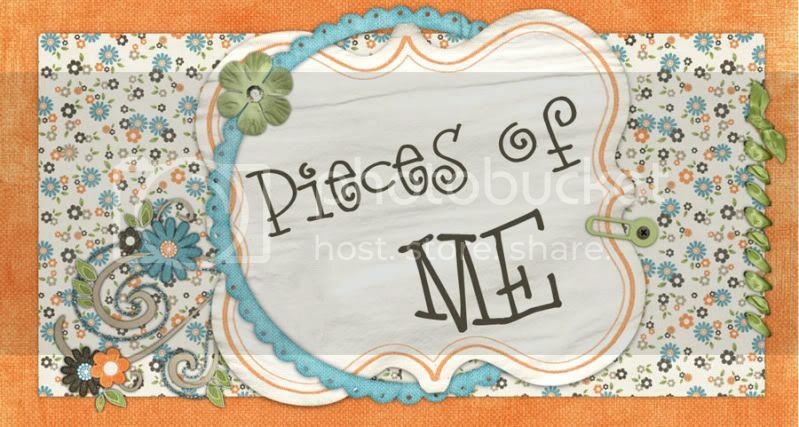 Pieces of Me: Read All About It. Taking a break from my Reflections of FIVE. I found this on Crystal's Blog and thought I'd see how things squared away for myself. 3) Mark in red the books you LOVE. The Kite Runner - Khaled Hosseini (as disturbing as this was. . it's a favorite). A Tree Grows in Brooklyn, East of Eden, Chocolat, Where the Red Fern Grows, Summer of the Monkeys, and Uncle Tom’s Cabin. And I will have to include - The Secret Life of Bees, Bridge to Teribithia, The Scarlet Letter, Sir Gawin and the Green Knight, and Canterbury Tales.